Today we look at another Southern Gospel radio single to determine if it is ‘hot or not’. This series allows you, the reader, to let artists/record labels know if they are choosing the right songs for radio. This week, is the new single from 11th Hour’s 2016 album, What A Moment. “He Welcomes The Beggar” was penned by Jason Cox, group member Amber Eppinette and Kenna West. What say ye; hot or not? This week, is the new single from the Down East Boys 2016 album, Ransomed. “Now A Witness Am I” was penned by Regina Walden, who picked up a #1 hit last year with the Kingsmen’s, “Oh Yes I Am”. What say ye; hot or not? The ‘hot or not’ series allows you, the reader, to let artists/record labels know if they are choosing the right songs for radio. This week, is the new single from Triumphant’s 2015 album, Living In Harmony. Wayne Haun and Joel Lindsey came together to pen, “Living In The Promised Land”. What say ye; hot or not? It has already been a month since the last ‘hot or not’ feature. This series allows you, the reader, to let artists/record labels know if they are choosing the right songs for radio. This week, is the new single from the Perrys 2015 album, Sing. Jeffrey Bumgardner, Wayne Haun and Joel Lindsey came together to pen, “Did I Just Hear The Thunder”. What say ye; hot or not? Happy Friday. A couple of weeks ago I started a new feature titled ‘hot or not’. It allows you, the reader, to tell artists and record labels whether they are choosing the best songs for Southern Gospel radio. The Old Time Preachers Quartet is a new group composed of Jeremy Ballinger (tenor), Lee McNeill (lead), Les Butler (baritone) and Mike Holcomb (bass). The group released their debut album, titled The Old Time Way. In today’s ‘hot or not’ feature, you decide whether the title track, “The Old Time Way” was a good radio single choice. After the huge readership and participation in the hot or not poll yesterday for the Gaither Vocal Band’s “Let It Start In Me”, I thought I would offer another hot or not selection today. The Talleys just released the second single from their latest album, After All This Time. After garnering a top 5 hit with the first single, “The People In The Line”, the group (along with the record label) chose a nice mid to up-tempo song for the second single. It happens to be the title track, “After All This Time”. The song was penned by Lee Black, Kenna West and Tony Wood. Hot or not? You decide. While traditional radio still has a place in the music industry, the 21st century way of listening to music is personal playlists. We have basically become our own radio programmer, DJ and personal radio station. We have accounts with programs like Apple Music or Spotify and create playlists of all of our favorite music. I create new playlists all the time as I am introduced to new music/artists. You get a glimpse of that every month with my fab five feature. With that said, does the record labels/artists always pick the right songs for radio? With streaming services counting every play (for royalty payment purposes), do Southern Gospel record labels/artists view this information to determine what songs listeners play the most and use that information to consider future singles. 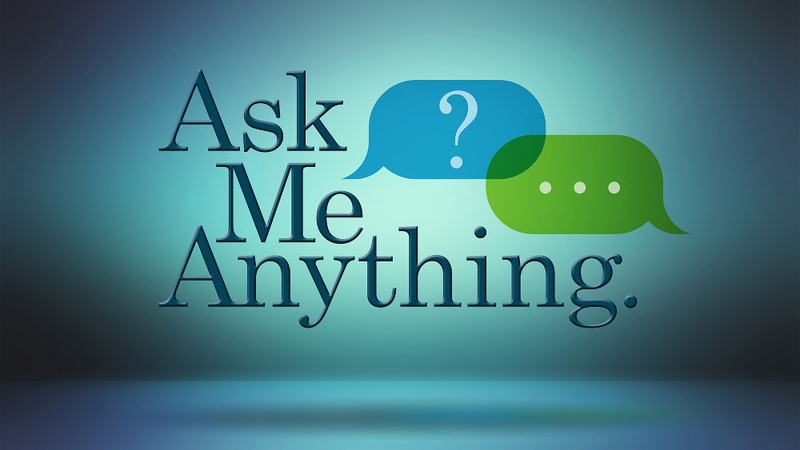 I can’t answer that question, but it did bring a new feature to mind. I will allow my readers to let the record labels/artists know whether or not they are picking the right songs for radio. Periodically, I will present a new radio single in this feature and you the reader/listener will give the song either a thumbs up or thumbs down. Let your voice be heard. Let record labels and artists know if they are making the right decision. The first song featured for hot or not is the Gaither Vocal Band’s new single, “Let It Start In Me”. 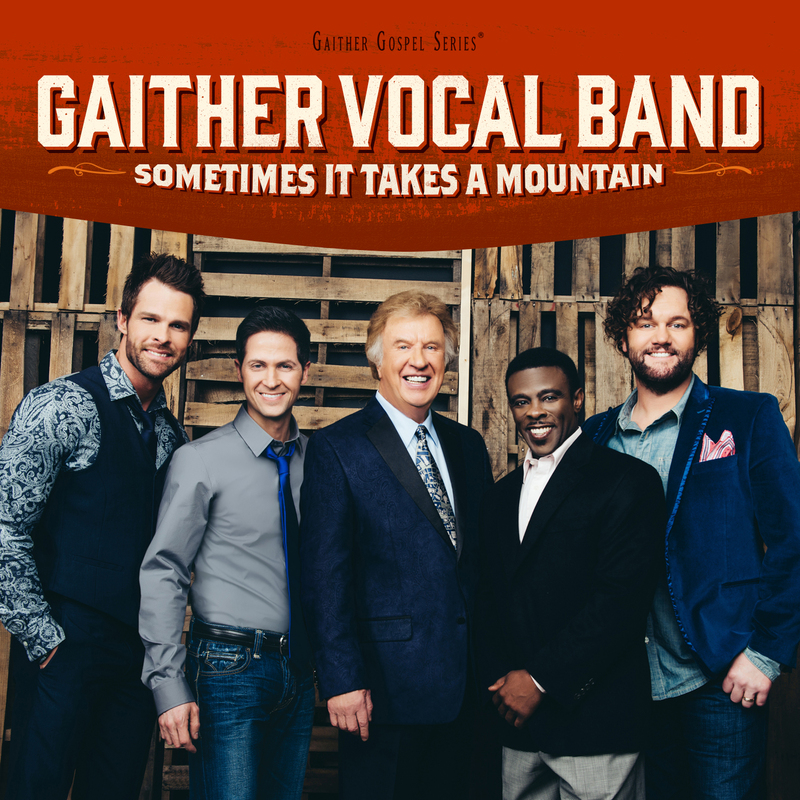 This is the third single from the group’s 2014 recording, Sometimes It Takes A Mountain. Bill and Gloria Gaither along with Dony and Reba Rambo McGuire wrote the song. Did the group pick the right song for radio? You decide; thumbs up or thumbs down?